Smithfield Lodge is a custom built residence of brick and stone. 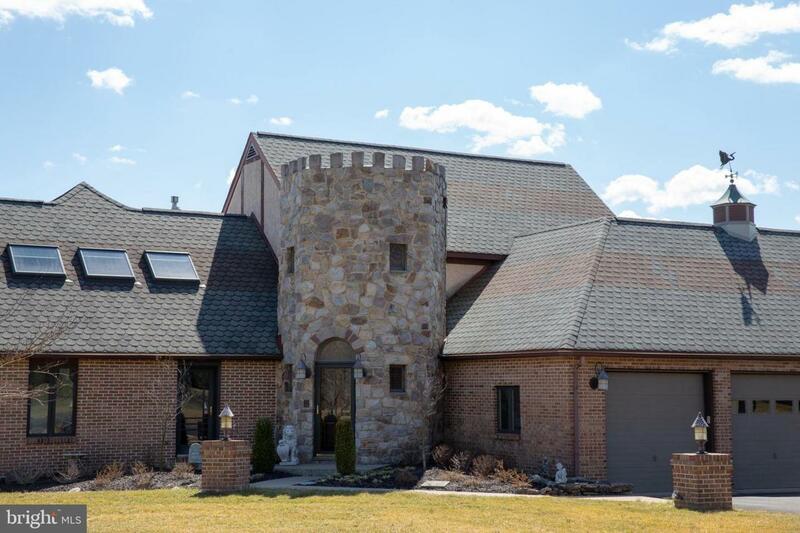 The stone turret that serves as the main portal to the house, creates a Scottish sensibility. 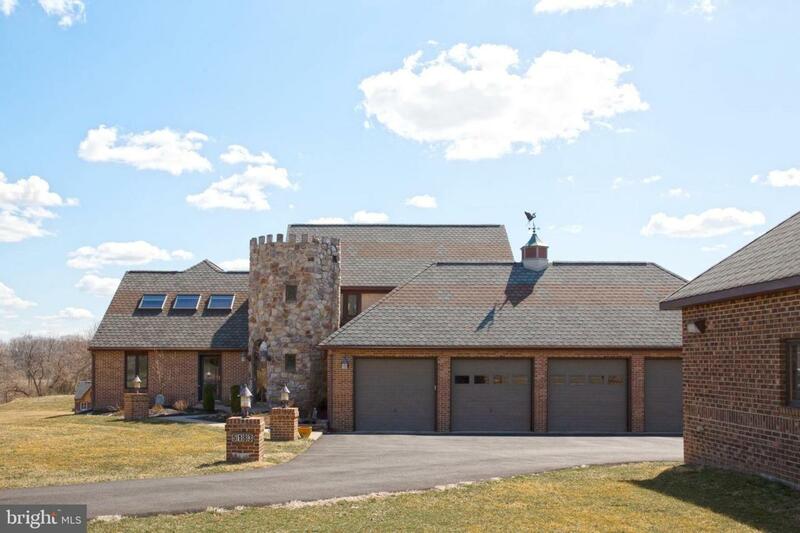 The very private home, sited down a long drive, has garage space for 6 cars and ample exterior parking. The home offers a large kitchen with adjacent Great Room and fireplace. The dining room, contiguous with the kitchen, creates a normal flow. The deck, overlooking the in-ground pool and grounds, is ideal for al fresco dining. 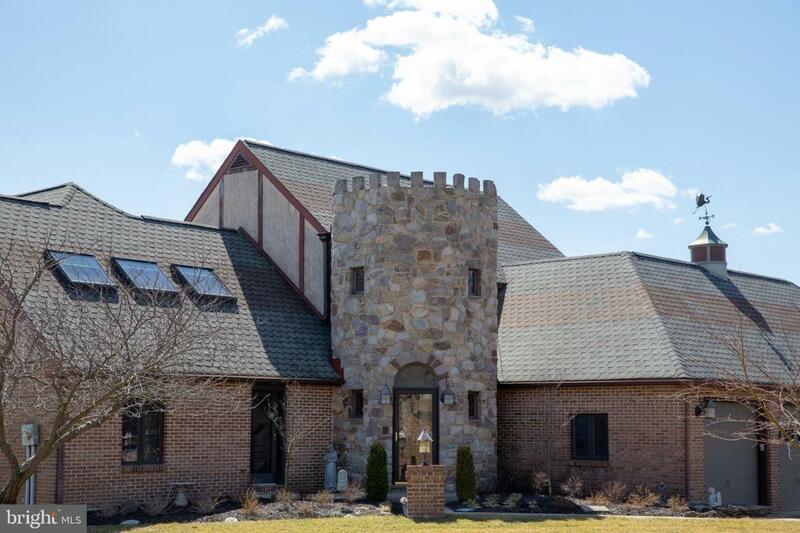 Smithfield Lodge is sited on 4.77 acres of lush landscaping that can be your private "escape" and yet only 15 minutes from the restaurants, galleries and playhouse of nearby New Hope, PA. 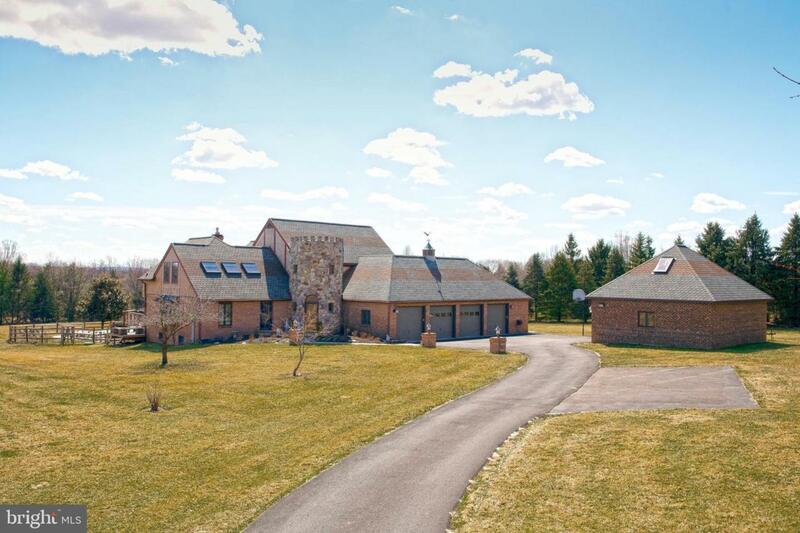 This home provides 5 bedrooms and 3 full baths and 2 powder rooms to expand. The home is ideally designed. with a home office, au pair or in-law suite with a separate entrance, powder room and large, open space. Only your imagination limits your creativity. Smithfield Lodge is sited on 4.77 acres of lush landscaping that can be your private "escape" and yet only 15 minutes from the restaurants, galleries and playhouse or nearby New Hope, PA.